The first step in joining 42 Commando is to complete an application form, which will ask some basic questions that allows us to see if you will be a good fit for the unit. Filling out this application as thoroughly as possible will allow us to process it quicker and get you playing with us sooner. Please be aware we operate a strict over 16 age limit within this unit. Once your application has been submitted it will be reviewed by one of the recruitment staff who will in turn contact you via private message to continue the process. The next step in joining will be a quick discussion on Teamspeak where you will be able to ask any questions you have about the unit and the way we play. In addition to this the recruiter will quickly go over your application with you to make sure everything is as it should be. Typically, applications take no longer than a few of days to get processed. 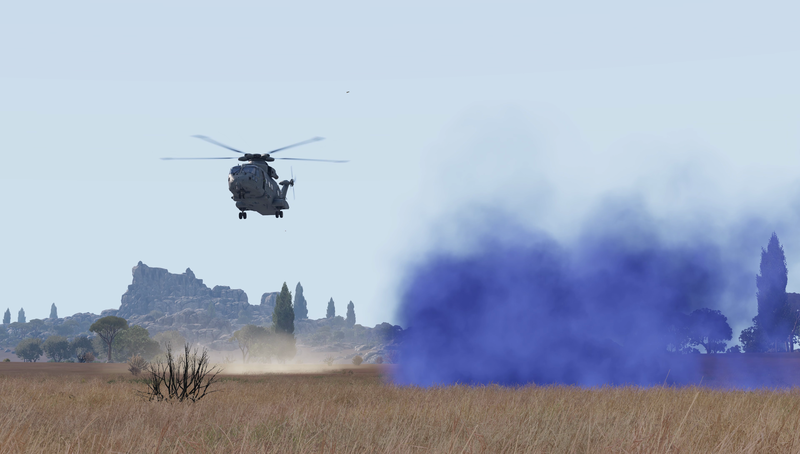 Once the application has been accepted by the recruiter, you will be provided with an information pack and more information on when you can attend a Royal Marine Commando Training (RMCT) which is used to bring everyone onto the same page when it comes to playing as Marines in Arma 3. If you would like to know any more about the process or the unit in general come and have chat with someone on Teamspeak. The core of a Commando Unit is an Infantry Troop made up of General Duties Marines. The unit's gameplay is centred around missions and scenarios operating a Troop level. Troops are broken down into 8 man sections and a 2-3 man command element, each part of the Troop is made up of Marines who carry out different combat roles. These include; Leadership, Gunners, Marksmen and more. In addition to the core General Duties Marines, the unit is often supplemented and supported by smaller specialised units. These attachments can take on a variety of roles ranging from Heavy Weapons Sections, Assault Engineers, Drivers, Medics and more. All of these roles require additional training and assessment and are recruited directly from the main unit and as such are not open for direct entry. This is to make sure everyone has a fair chance at these roles and to ensure everyone who joins has a similar level of basic training. 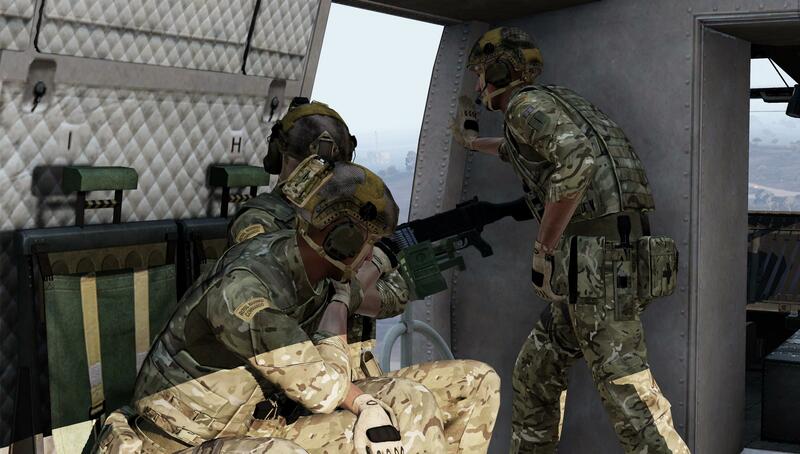 Finally, to support all the other members of the unit we operate a small but effective Commando Helicopter Force. The CHF's role is to provide transport and logistics support to the units on the ground. Currently CHF operates from Merlin and Wildcat rotary airframes. As with the attached units, CHF is not open to direct entry.